Our mobile app runs alongside our custom developed online auction software. 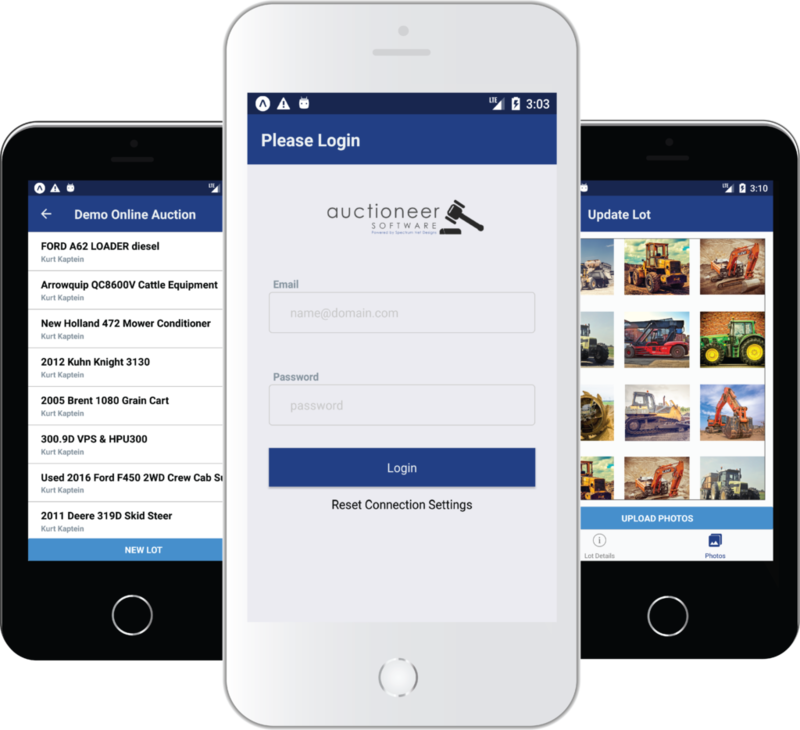 This mobile app makes it easy for you to download, catalog, and have quick, easy access to manage auctions. We want to make sure your time is spent as efficiently as possible, so here is our NEW app! available on the web for easy lotting. An icon will be downloaded to your phone home screen. easy administration of your auctions.